#MeetJennifer? 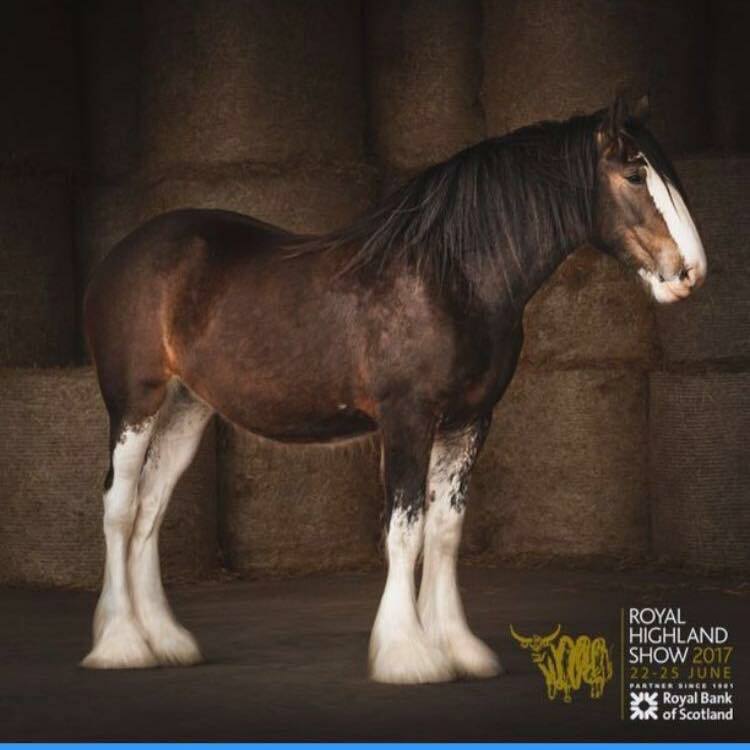 This fabulous Clydesdale from is the @ScotlandRHShow poster girl for 2017! Have you been lucky enough to #MeetJennifer? This fabulous Clydesdale from Collessie Feeds is the @ScotlandRHShow poster girl for 2017! Previous PostPrevious Champagne Pol Roger loves Harry Meade & Sparky.